BOOK REVIEW: by Mereana Wilkie, Opotiki NZ. 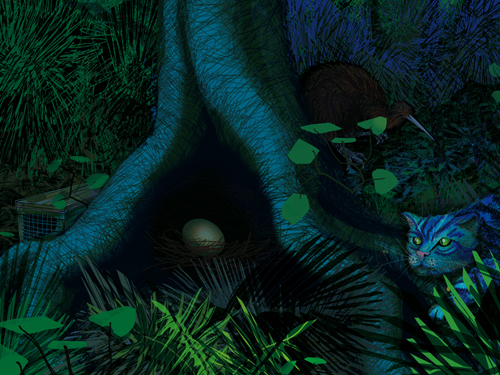 It’s My Egg, is Heather Hunt’s third illustrated children’s book. 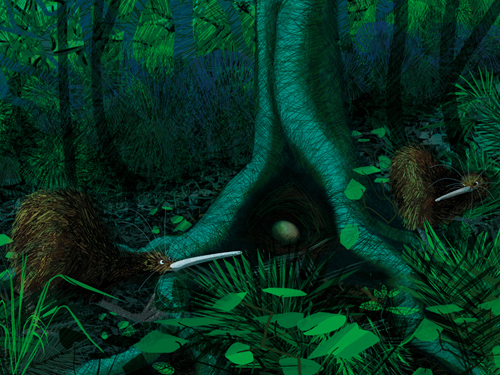 In collaboration with Kennedy Warne (NZ Geographic), the pair have created an engaging and accurate story of kiwi life. 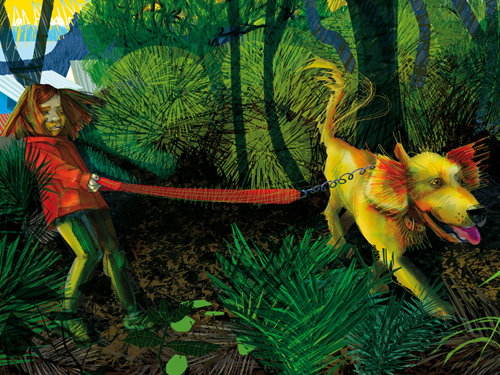 Deep, richly textured drawings bring to life the parade of predators past the nest and the simple yet effective text captivates the reader of any age. The pair drew inspiration from motion sensor footage provided by Backyard Kiwi, a Whangarei Heads Landcare Forum project. 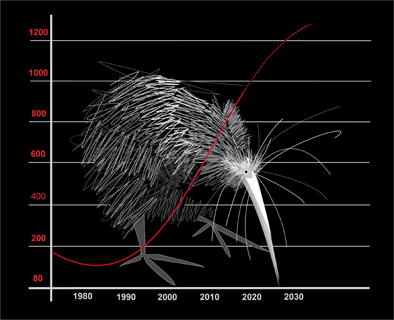 After seeing the number and variety of predators who are interested in kiwi chicks, the idea for It’s My Egg, was born. 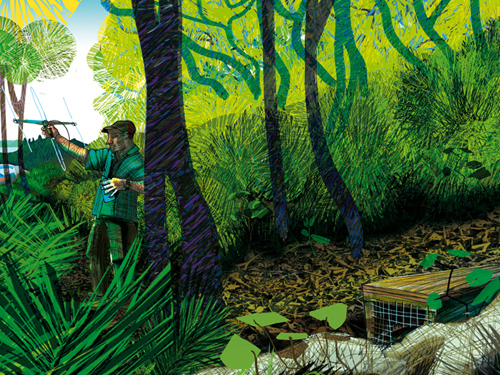 Previously awarded New Zealand Post Book Award – Children’s Choice for Non Fiction, Heather Hunt has once again created a beautiful, educational book that appeals to all ages. 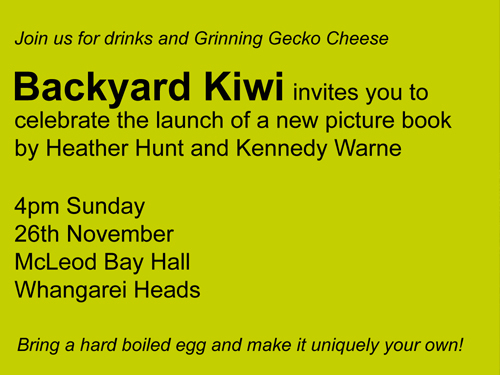 Backyard Kiwi warmly welcome locals to attend the book launch for it’s my egg, meet the writer and illustrator. 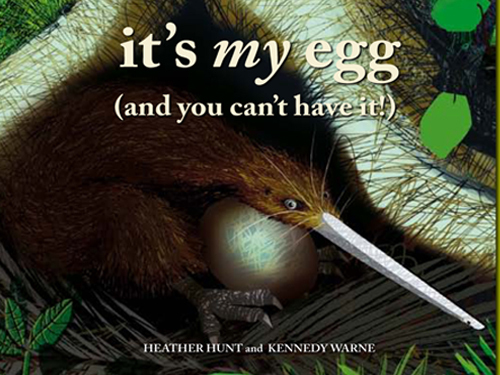 It’s My Egg – published by Potton & Burton 2017; available in book stores throughout NZ.